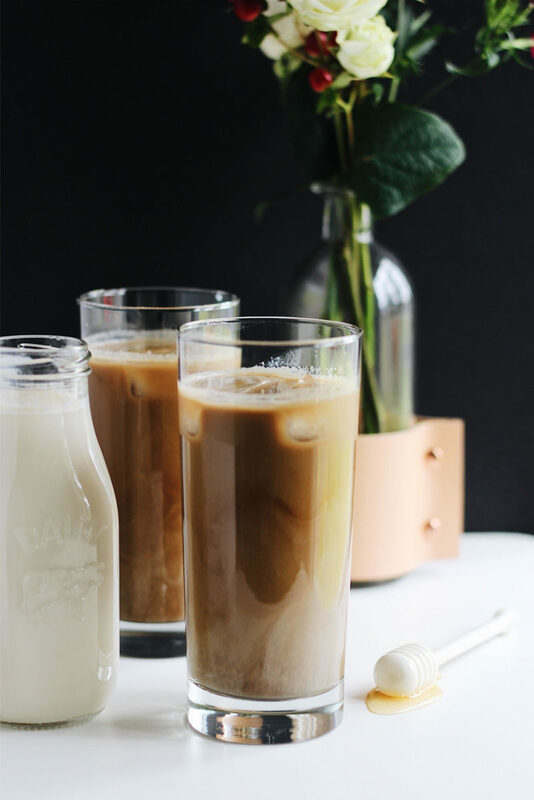 This Caramelized Honey Almond Cold Brew Latte is a delicious, refreshing summer drink that’s sweetened with floral honey and made with cost-effective Gevalia Cold Brew Concentrate! While I truly dislike some of our recent 95°+ days, there are still so many things to love about the summer. 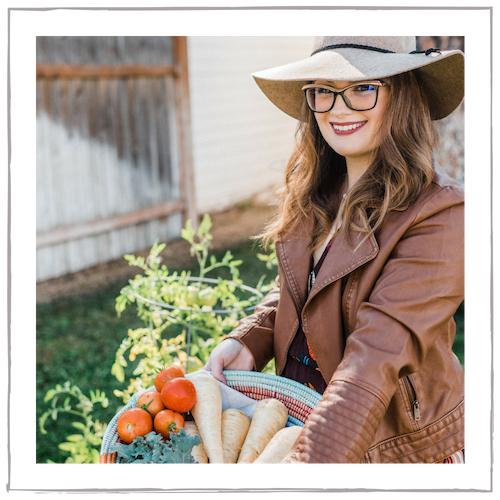 Farmer’s markets, beach days, air conditioning (! ), ice cream (!! ), swimming pools, backyard BBQs, and ice-cold, refreshing coffee drinks. I know you appreciate that last one, too. I can tell. I love nothing more than a cold brew coffee on a hot, sticky day. I currently live within walking distance to several coffee shops, which is both a good and a bad thing. Our ‘walking the dog’ walks almost always turn into ‘walking the dog to get coffee’ walks lately. Out of curiosity, I calculated just how much we spend on coffee (not from home) a week. Wow. I’m not into the crazy fancy or sugar-induced drinks, but my summer drink as of late has been an Iced Cold Brew with almond milk. 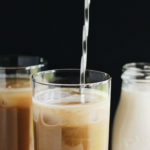 Cold brew itself certainly isn’t cheap, and almost all coffee shops charge extra for almond milk. My summer coffee habit has been adding up, to say the least. As an attempt to not only create delicious drinks at home, but to also save money, I have decided to become a bit of a barista myself. Thankfully, this is pretty easy. I’ve discovered the perfect cold brew coffee concentrate that I’m absolutely in love with. Gevalia Cold Brew Concentrate is a customize-able cold brew that is cost-effective and delicious. 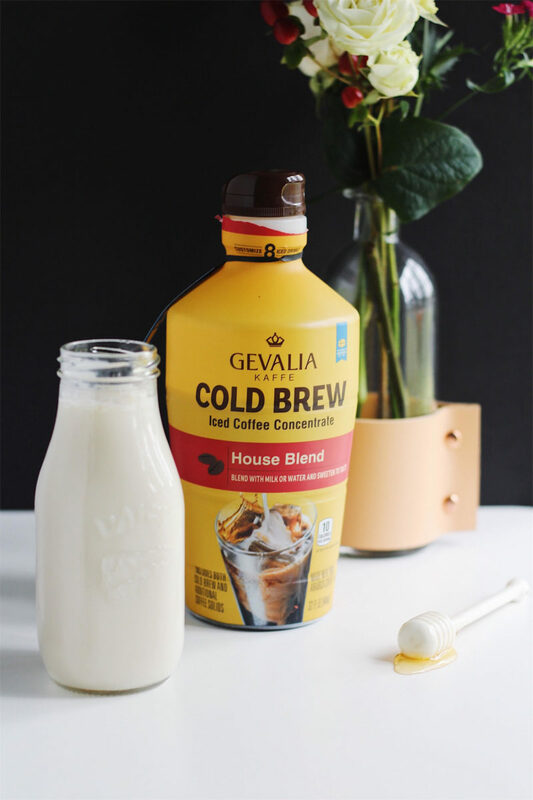 You can get a 32-oz bottle of Gevalia Cold Brew Concentrate at Walmart for just $5.90 in either House Blend or Vanilla. 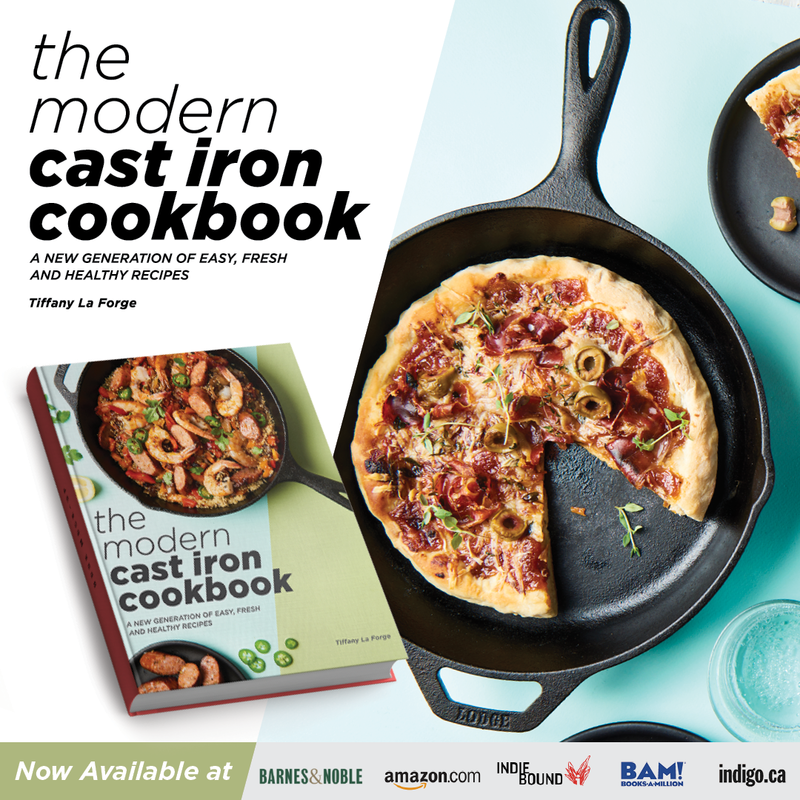 The bottle is enough for 8 servings, and you can customize it any way you’d like! Just add equal parts of the cold brew concentrate with either water, milk, coconut milk, almond milk, etc. Gevalia Cold Brew Concentrate is just two ingredients; water and 100% Arabica coffee. It’s smooth, rich, and not the least bit bitter. 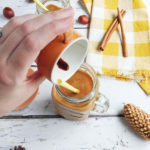 I love to use it to make this Caramelized Honey Almond Cold Brew Latte. 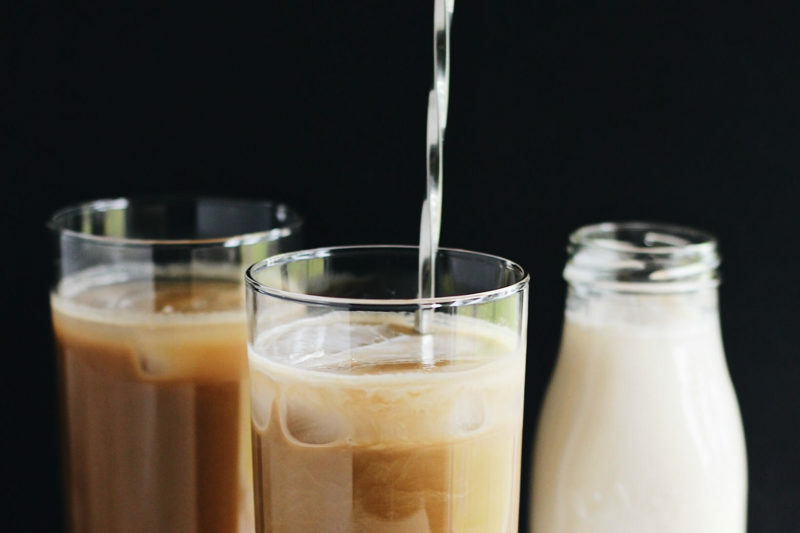 This Caramelized Honey Almond Cold Brew Latte is kind of my ode to Hawaii. There’s a really popular coffee shop on Oahu that specializes in making the most delicious honey lattes. I’ve never even had one until then, but instantly fell in love with it and made it my first stop to get one when visiting my parents in Hawaii. Caramelizing honey is easy and really deepens the flavor. At my last Pastry Chef job, I made a caramelized honey gelato that was a menu favorite during the summer. 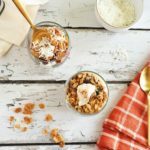 When caramelized, honey turns an even deeper golden hue and takes on a more complex, nutty composition. It’s especially delicious paired with almond. 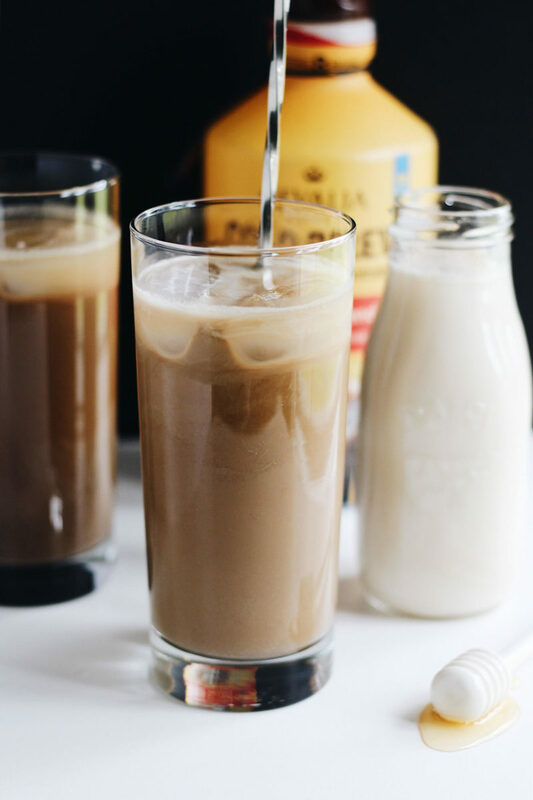 Keep this Caramelized Honey Almond Cold Brew Latte naturally dairy-free, or add a splash of half-and-half for an ultra-creamy treat. 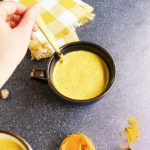 This sweet pick-me-up is the perfect way to recharge on a hot summer afternoon! Thank you to Gevalia for collaborating with me on this Caramelized Honey Almond Cold Brew Latte. 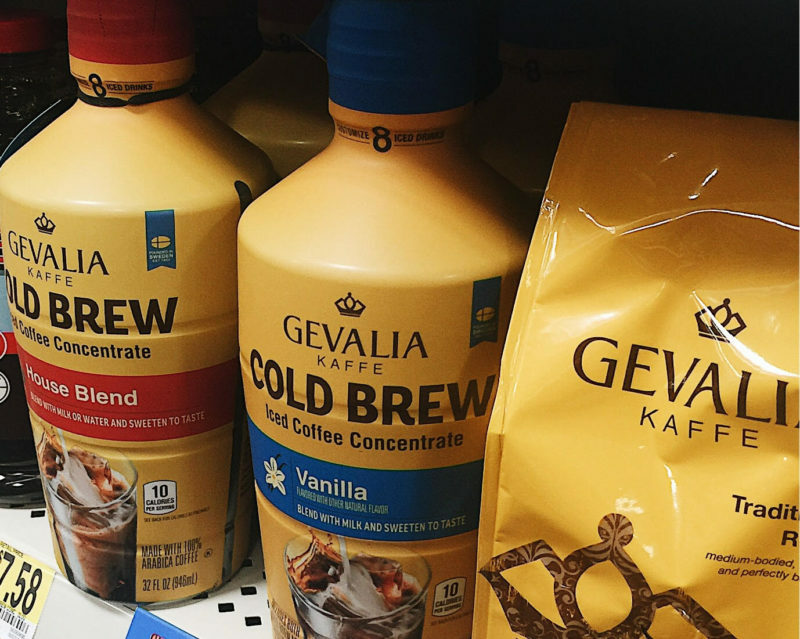 Purchase Gevalia Cold Brew Concentrate at Walmart, and use this Ibotta offer! #BeYourOwnBarista What are your favorite summer coffee drinks? Let me know in the comments below. 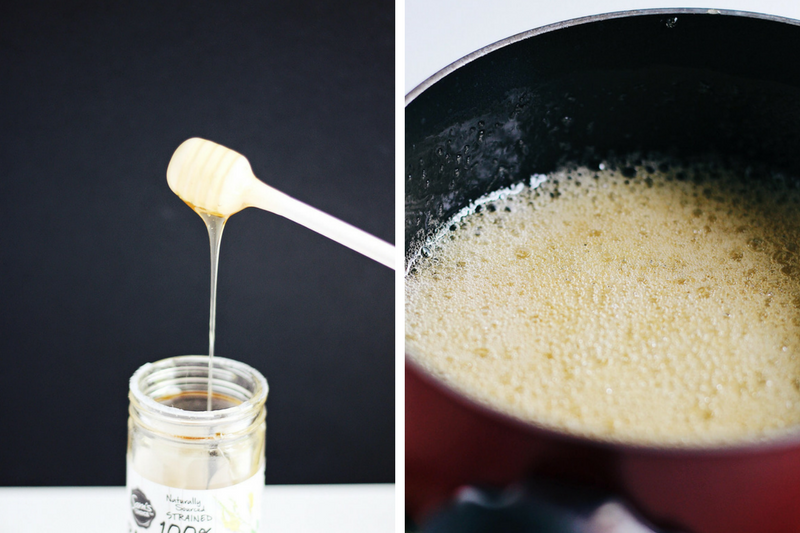 Place the honey, water, and lemon juice in a small pan. Over medium-low heat, bring the honey mixture to a steady simmer, stirring. 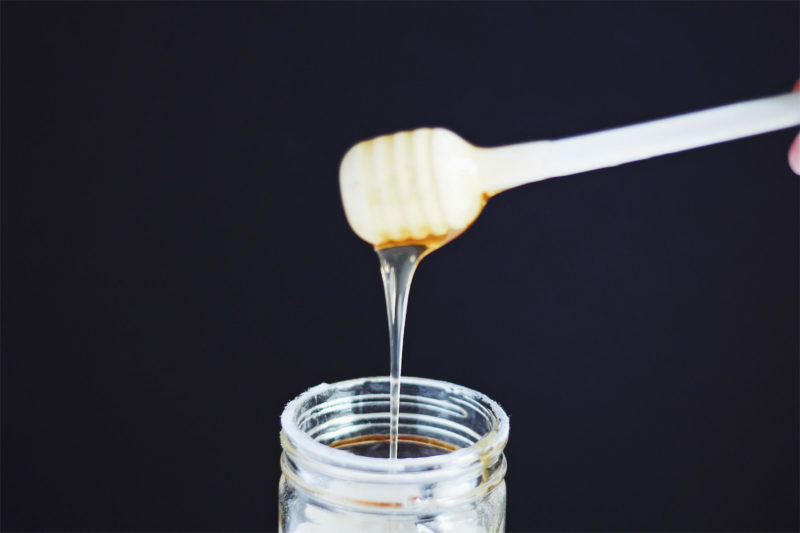 Once the honey mixture begins to bubble, stop stirring and allow the honey to caramelize, about 1-2 minutes. The honey will deepen in color and release a nutty aroma. Be careful not to let the honey burn. 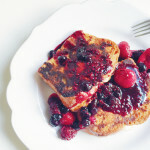 Once caramelized, slowly whisk in the almond milk. Allow mixture to cool. Fill a glass with one cup of ice. 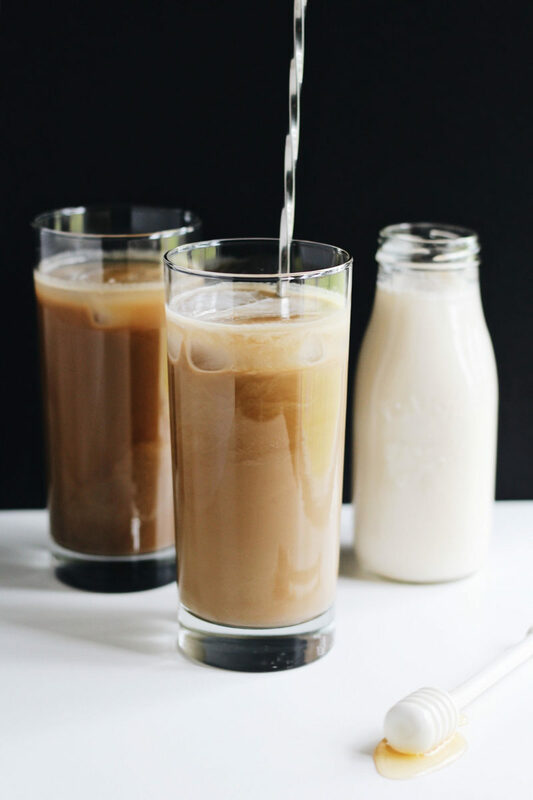 Pour in equal parts of the cold brew concentrate and the caramelized honey almond milk. Top with a splash of half-and-half, for additional creaminess. Looks so refreshing! 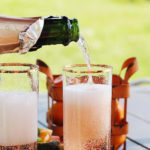 It’s been getting hot here now that summer has begun, so this will be a welcome drink to cool off to. I love hearing about your pastry chef experience, you’ve got really great info that I wouldn’t have otherwise known. So thanks for sharing! 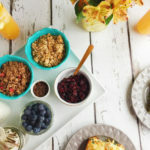 THIS LOOKS LIKE THE BEST WAY TO START THE DAY – EVER!! YUMMMM!! !